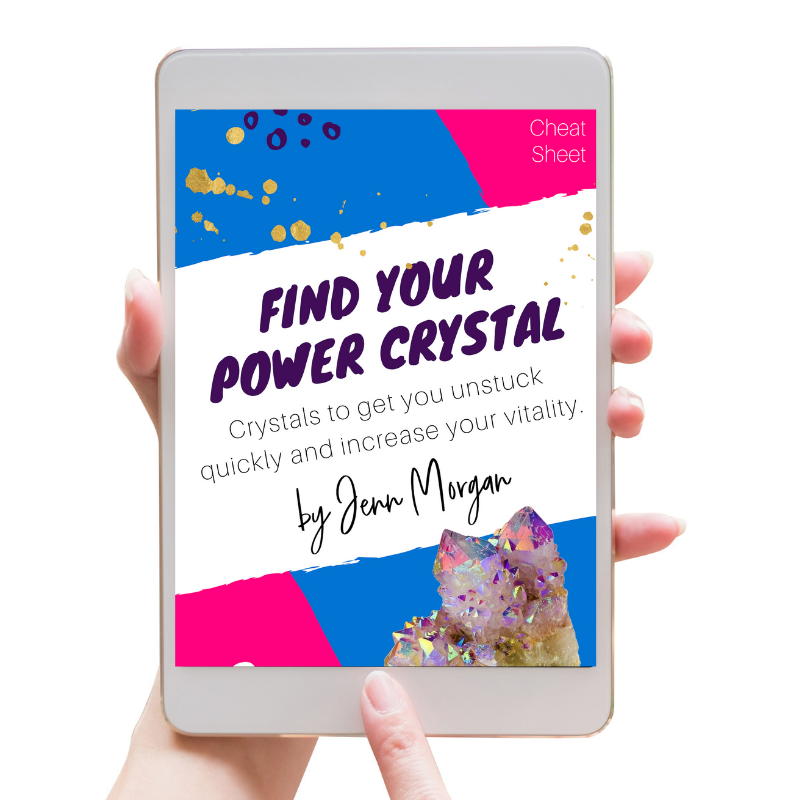 Harness Crystal Energy To Help You Speak Your Truth. Balance Your Chakras for Emotional Stability. Find Your Natural Rhythm Using Yoga. Feel Spiritual Acceptance + Know The Universe Has Your Back. Get Unstuck Using The Moon to Unleash Your Inner Potential.